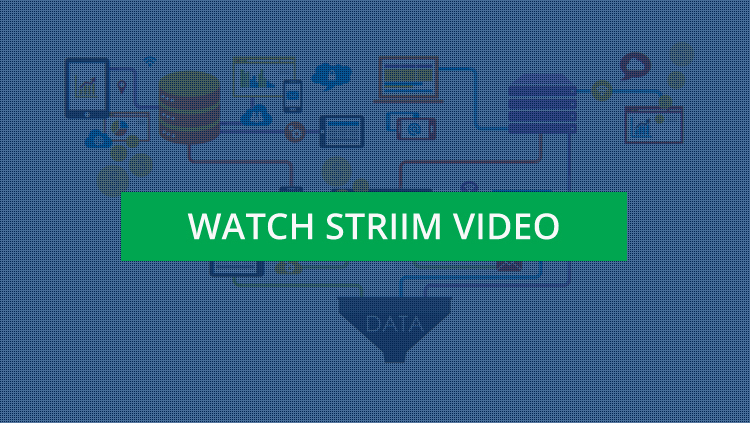 With real-time data integration, streaming analytics, and data visualization capabilities delivered in a single, enterprise-grade, and easy-to-use platform, Striim offers next generation, in-memory solutions that enable you to maximize the value gained from data, and the return on investment from your existing data infrastructure. 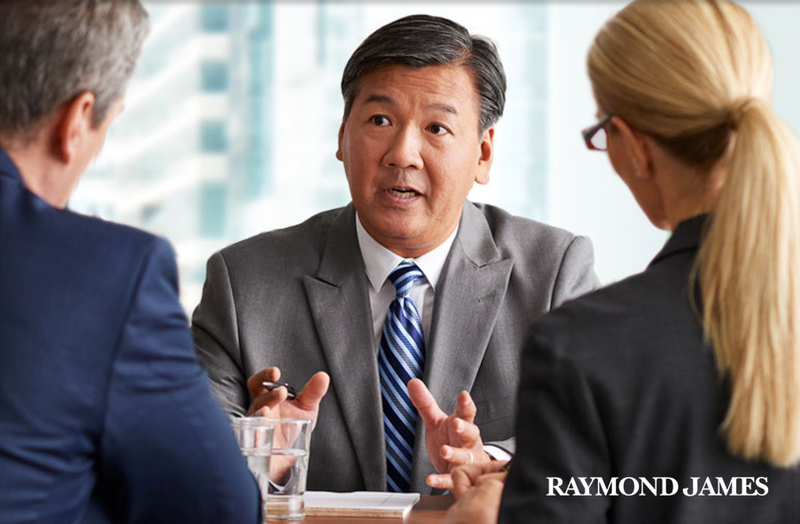 Raymond James Financial chose Striim’s streaming data integration and intelligence platform to gain timely, granular view of its critical replication environment to meet the demanding SLAs with business users. Striim monitors the Oracle GoldenGate replication environment and sends real-time alerts when the replication processes slow down, before any crash. 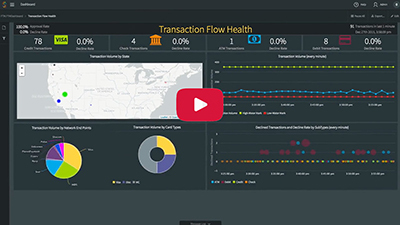 Real-time dashboards provide various replication metrics that the IT teams need to manage the disaster recovery and data warehousing systems. Architected for mission-critical environments, Striim provides insights at the speed of reality and enables businesses to seize time-sensitive opportunities and outsmart risk factors.